Teachers are given too much to do, with too little time, too few resources, and too many children. And yet, everyday, we do it. Some days better than others. With the end of the year coming up, like most schools, our school is beginning end-of-the-year assessments. 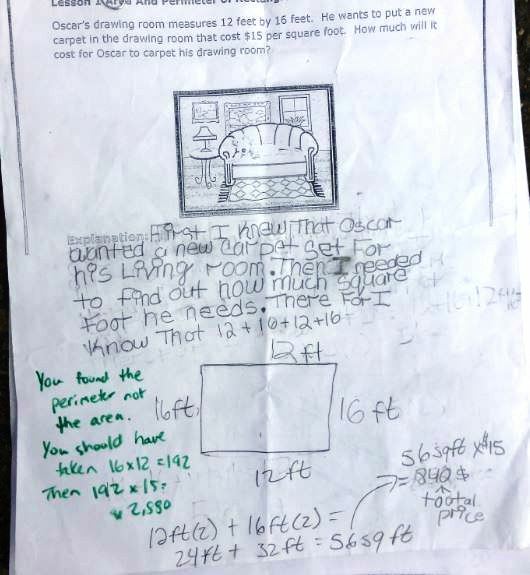 The other day, a colleague approached me and showed me some of the challenge math problems she had given her fourth graders, and the frustrating variety of answers they had written in. Our school continues to struggle with many students being below proficiency in both reading and math. A majority of our students are from disadvantaged backgrounds, with a large portion still learning to read and write in English. 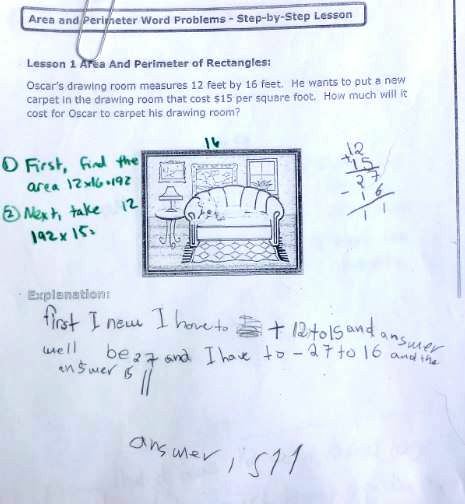 Conceptual understanding, along with computational skill, is still a challenge for a number of our students. Looking over their work, I could plainly see that the kids did not have the procedural knowledge of how to solve the math required in problem. Yet they also lacked the conceptual framework to even know how to set up the problem successfully. “Where,” my colleague wondered, “do I start?” Do you work on building the procedural foundation to be able to more easily attack the math aspect of it, or approach the issues with the conceptual framework first? Sadly, there is not enough time left in the year to do both. I sat with this dilemma for a bit: how do you choose between your right arm and your left? With so little time left in the year, what do you prioritize: conceptual understanding or computational skill? BOTH! Suddenly, it hit me: we need both and we can do both. By setting up a learning path on ScootPad, we can have the kids get the procedural experiences they need without it taking over the teaching time that can then be devoted to fostering the conceptual foundation. By setting up the assignments every week to keep the kids practicing at their own skill level in a self-paced environment, each child advances at their own rate, on exactly the areas they most need. Thus, ScootPad can support our procedural learning in one way, while we take the valuable class time to build up the conceptual framework. Happily, this means we get both! While there is no magic bullet to help our students catch up and get what they need, having ScootPad is like having an ace in the hole to help our learners get as much as they can with the time, tools, and resources we can provide them! Loving the Student Sign In Page!